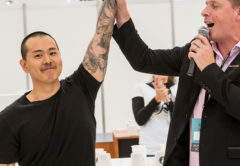 Jibbi Little of jibbijug in New South Wales has won the Australian Specialty Coffee Association (ASCA) 2019 Australian Pauls Professional Latte Art Championship. 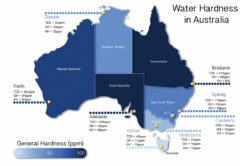 This marks Jibbi’s fifth attempt at the Australian Latte Art Championship title, placing second most recently in 2018. Allice Park, Jibbi Little and Zhao Ting Wu. 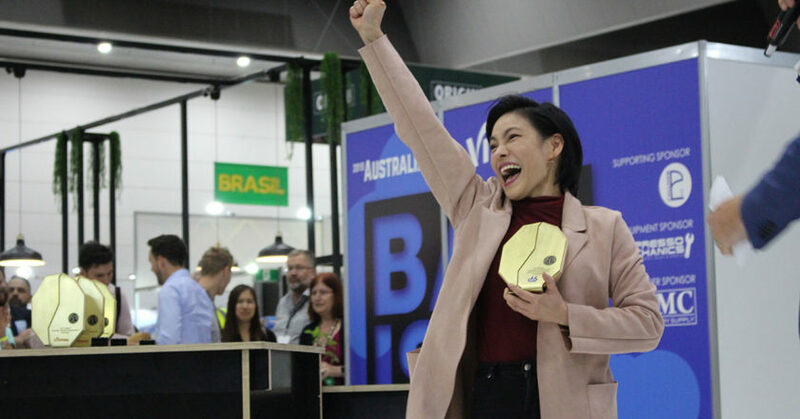 Alice Park of Pure Brew Co in Gordon, NSW placed second, and Zhao Ting Wu of Cote Terra Coffee in Victoria placed third in the competition, held at the 2019 Melbourne International Coffee Expo from 7 to 9 February. 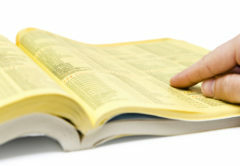 Jibbi’s literary-influenced theme drew inspiration from her favourite stories as a child. 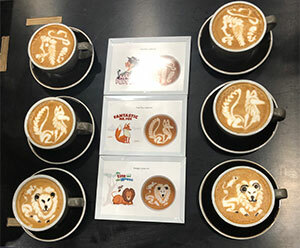 Jibbi’s free pour designs included interpretations of Mary Poppinsand Fantastic Mr. Fox. 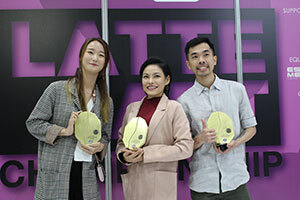 Jibbi also used her fox pattern to win the final round of the 2019 Milklab Barista Battle Series, held at MICE2019 on 8 February.She says she will likely use a more advanced version of the design at the 2019 World Latte Art Championship at World of Coffee in Berlin, Germany from 8 to 10 June. 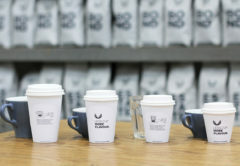 Jibbi Little’s Australian Latte Art Championship designs. Runner-up Alice Park drew inspiration from Disney and Pixar for her designs, which included the pelican from Finding Nemo, baby deer from Bambi, and Ariel from Little Mermaid. The third placed Zhao Ting Wu’s designs were based on mythical creatures, including a guardian griffin, sharp shooting centaur and majestic dragon. 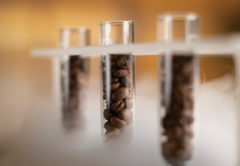 Jibbi Little encourages aspiring latte artists to keep practicing and not give up if they face hurdles at first.